Men turning the big four-oh appreciate gifts beyond the usual "over-the-hill" offerings. These great gadgets, gag gifts, and other items are appropriate for a male coworker, family member, or friend. 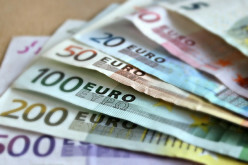 In Ireland when you reach 100 years of age you get a letter from the President and also a cheque for €2540. 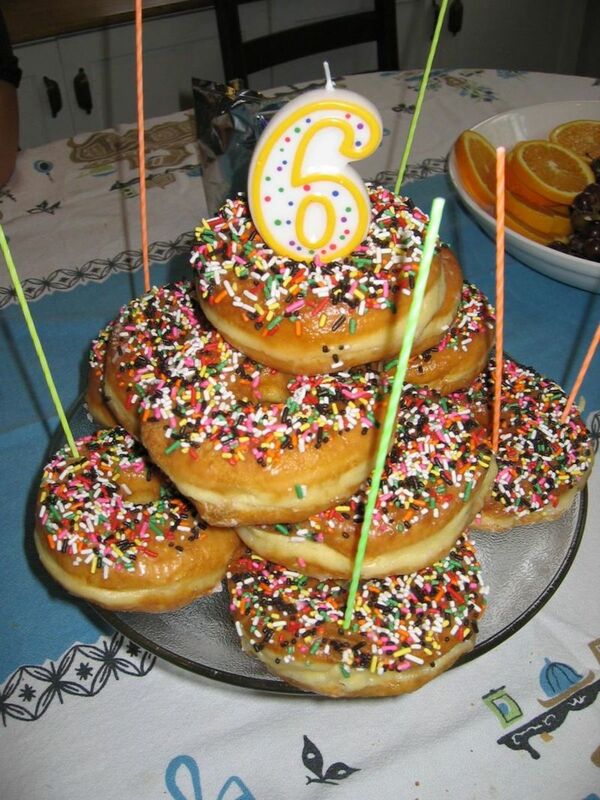 A hub (that means a post or an article) with a lot of 5th birthday wishes. There are some great messages and quotes for you with some cool images for you to share. 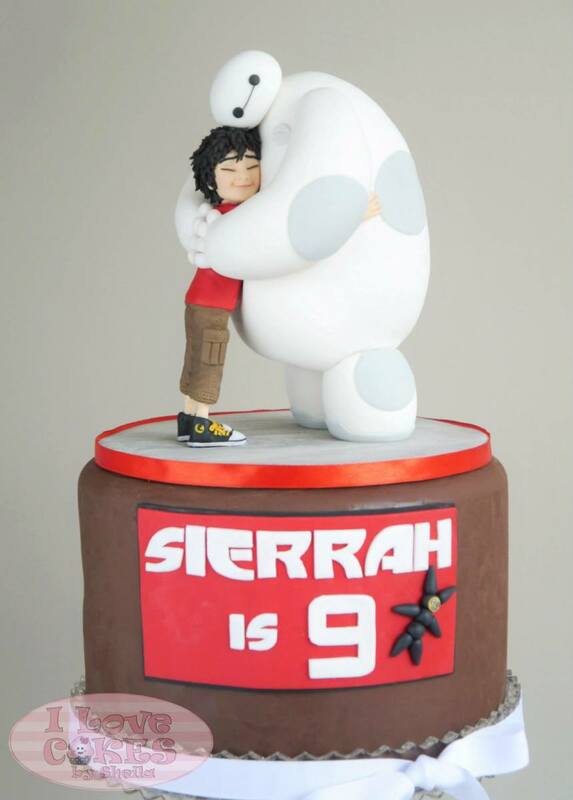 Get inspired by these fun and highly creative Big Hero 6 birthday cakes. 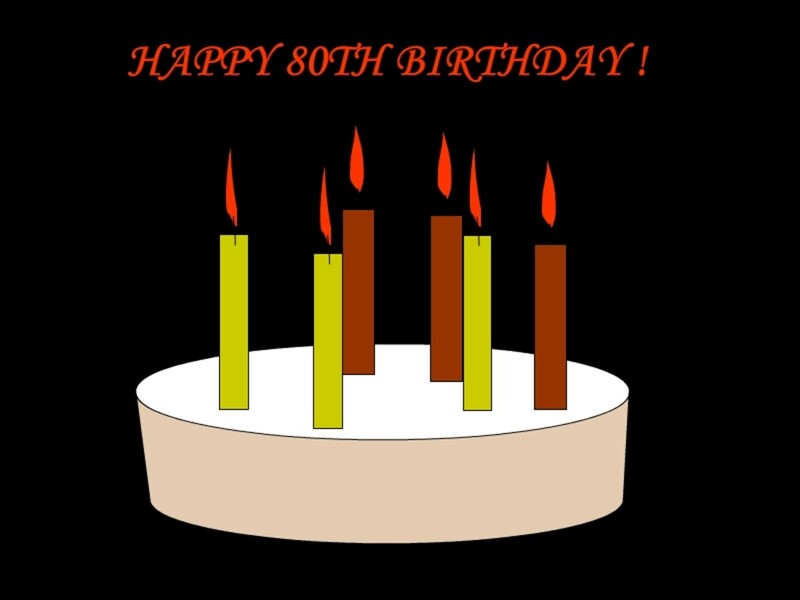 A hub with some great collections of 80th birthday wishes and messages. There are some quotes specially for moms, dads and others. 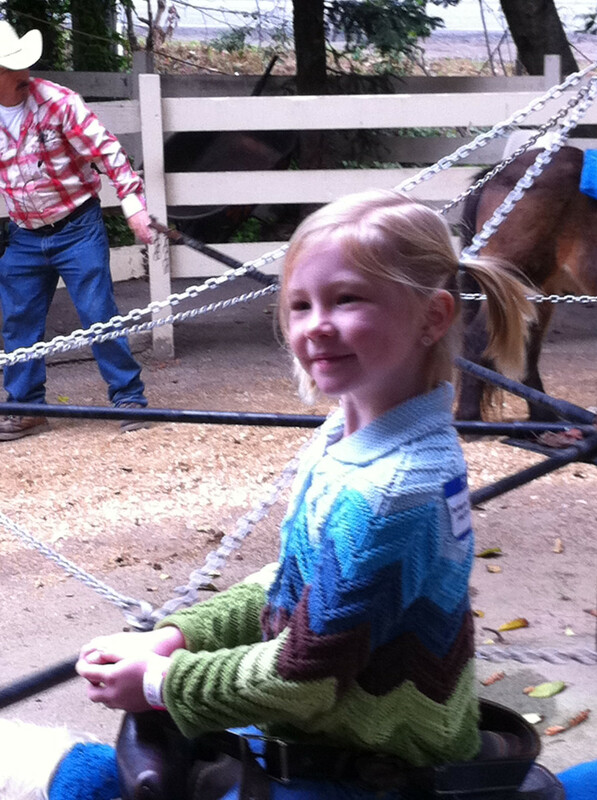 Having trouble hunting for the best birthday card for your best friend? 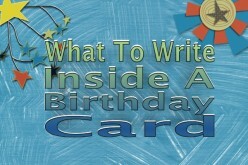 Have you consider making your own birthday card for him /her? 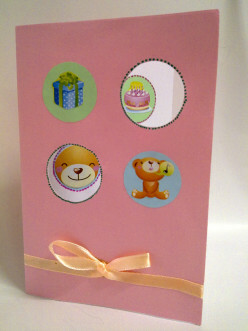 Cute birthday cards signifies that your best buddy is cute, adorable and liked by every one too. It is simple and easy to make.